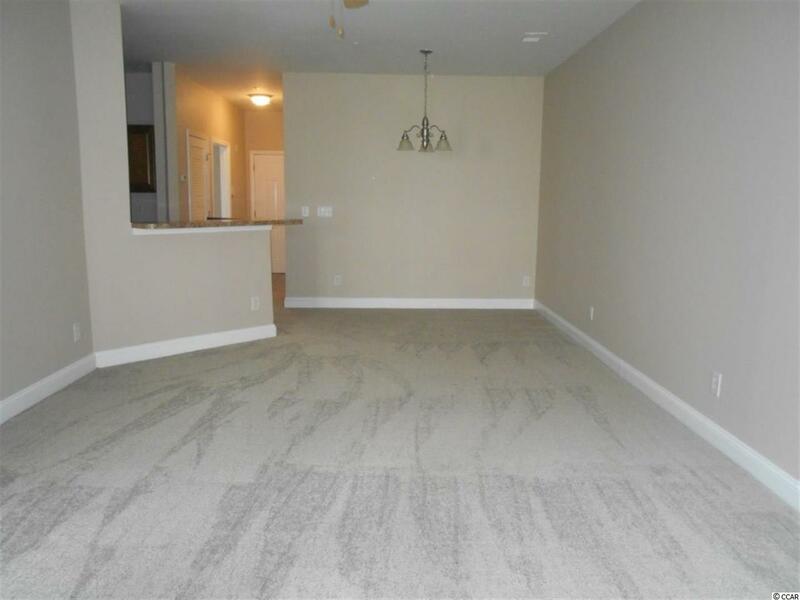 COME CHECK OUT THIS 3 BEDROOM 2 BATH CONDO IN THE PRESERVE AT ST JAMES!! 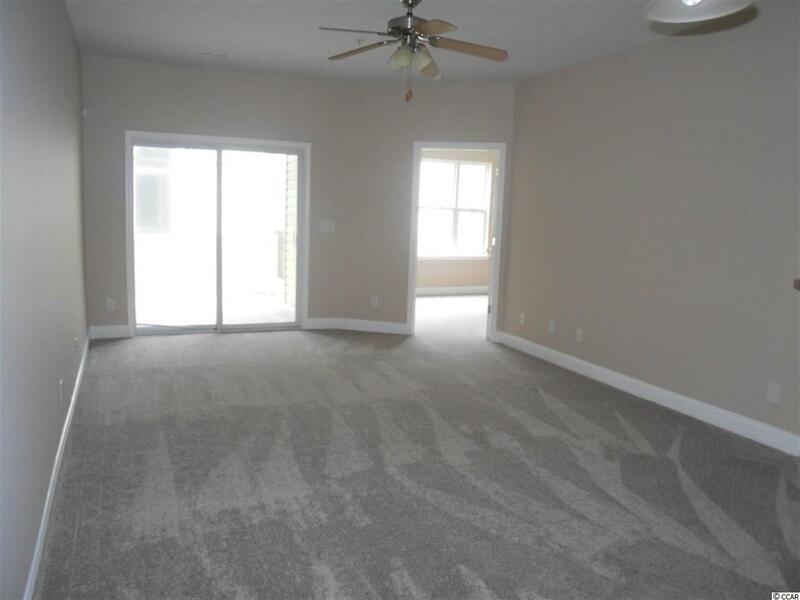 THIS UNIT IS CONVENIENTLY LOCATED ON THE 1ST FLOOR AND OFFERS BRAND NEW CARPET THROUGHOUT, FRESHLY PAINTED NEUTRAL COLORS, MASTER BEDROOM WITH TWO CLOSETS, SEPARATE LAUNDRY ROOM AND TILE FLOORING IN THE FOYER AND KITCHEN! 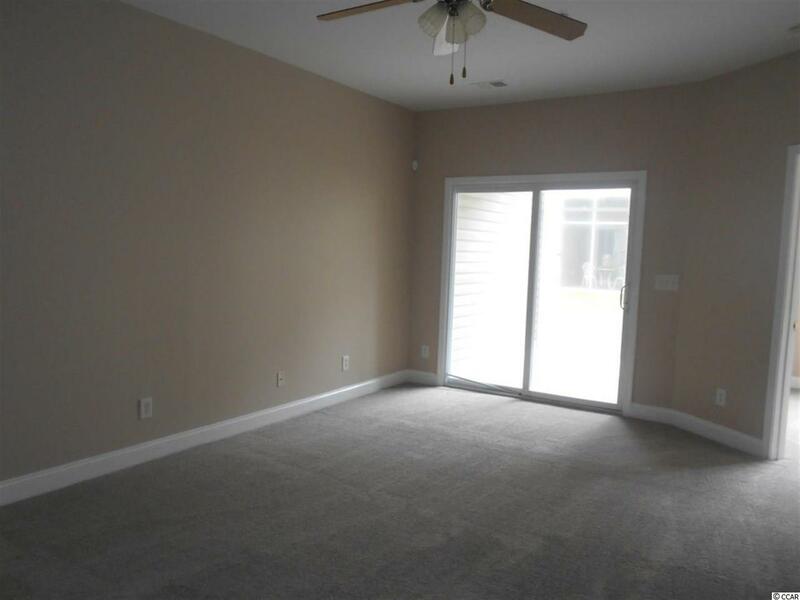 ENJOY RELAXING ON YOUR LARGE SCREENED IN PORCH! 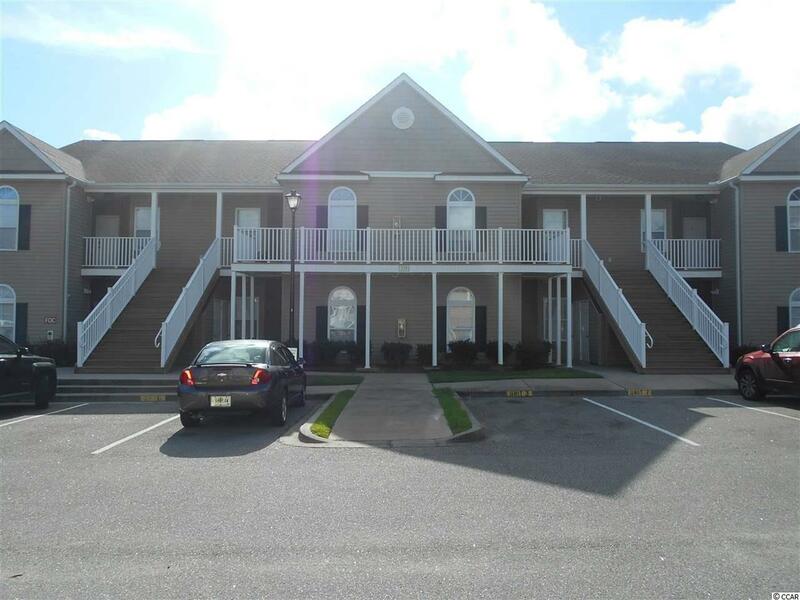 THIS UNIT IS PERFECT FOR A PRIMARY HOME, SECOND HOME OR INVESTMENT PROPERTY! THE PRESERVE AT ST JAMES IS A GATED COMMUNITY WITH A COMMUNITY POOL!